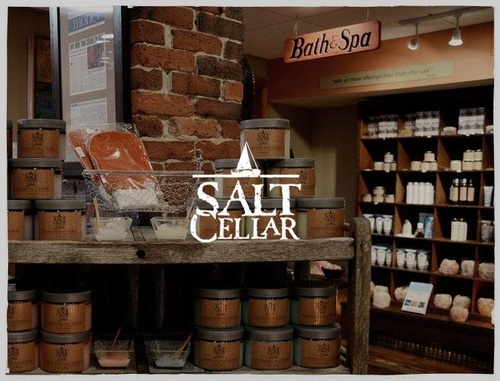 Specialty retail store featuring branded products that are made of or contain salt. 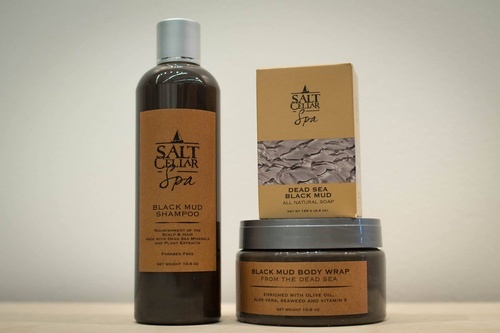 Products include artisan finishing food salts, Himalayan lamps and food blocks, Dead Sea Spa production (creams, muds, etc.) 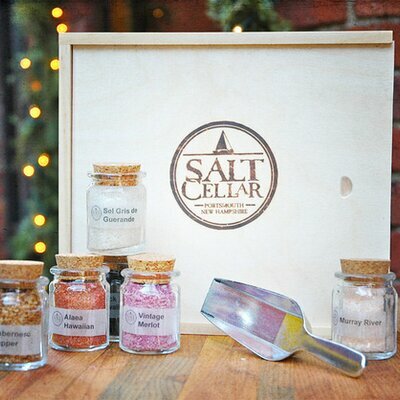 and other items i.e., salt cellars, health items.